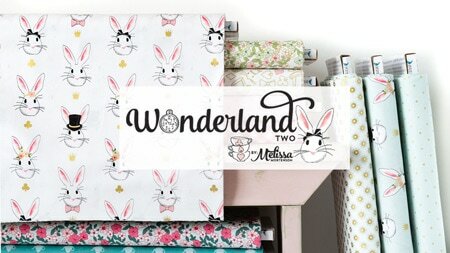 We are now into week 3 of the Wonderland Two Blog tour! 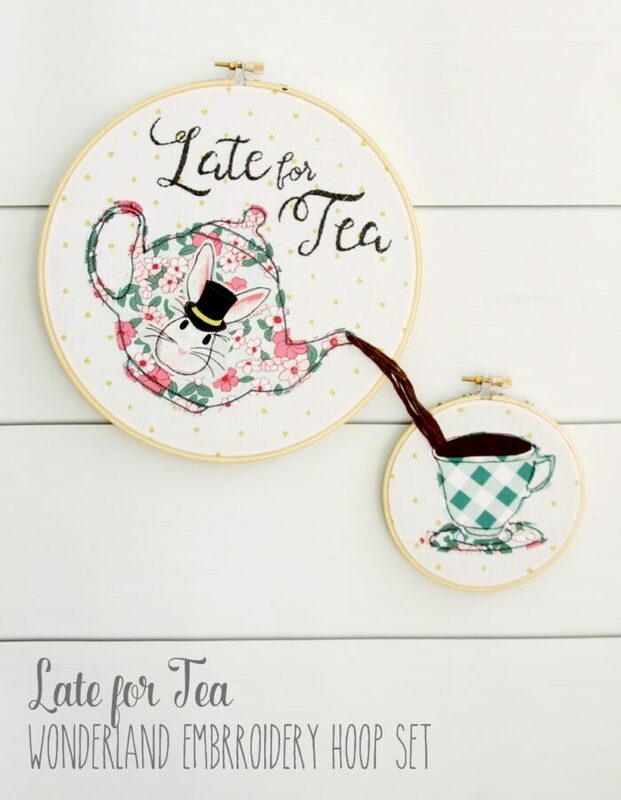 Today I am happy to have Bev from Flamingo Toes sharing a “Late for Tea” embroidery hoop art pattern with you! Best of all, she’s included a free pattern for it on her site! Just keep reading to find out more. 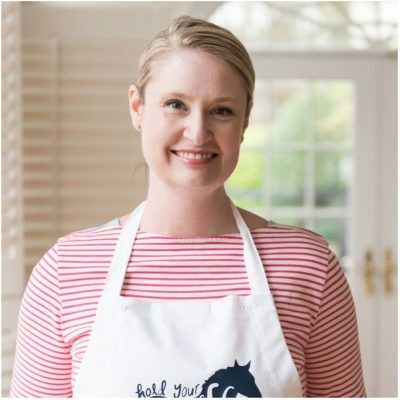 If you haven’t “met” Bev yet then you should definitely get to know her. 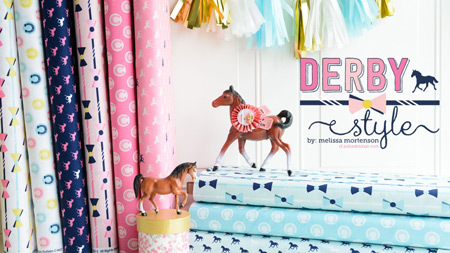 She makes all kinds of amazing crafts and sewing projects. 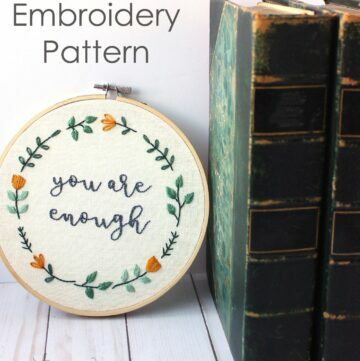 Personally, my favorite projects of hers are her embroidery hoop art projects. She has a special gift of telling a ‘little story’ inside of those little hoops. 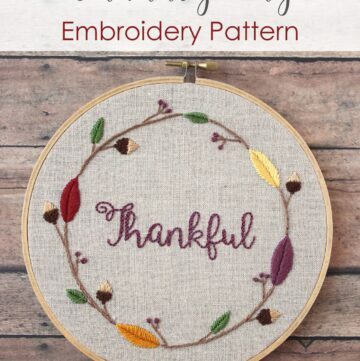 She has embroidery hoop patterns for all of the seasons (you should see how cute her Christmas hoops are)… and I am so excited that she designed a hoop especially for you guys today! 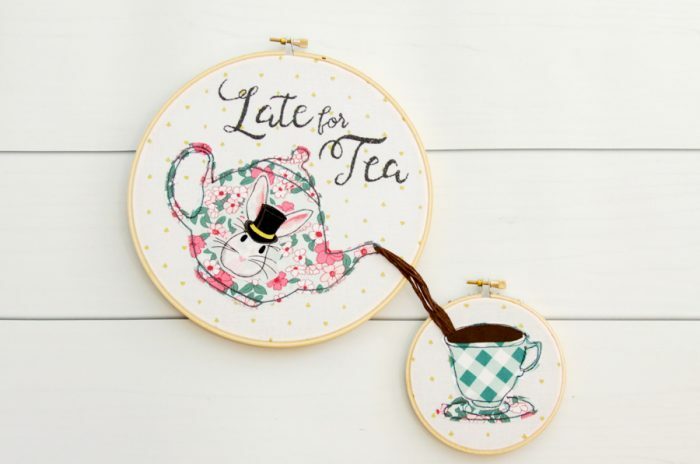 For her stop on the Wonderland Two blog tour, she is sharing a free pattern for this Late for Tea Wonderland Embroidery Hoop Set! 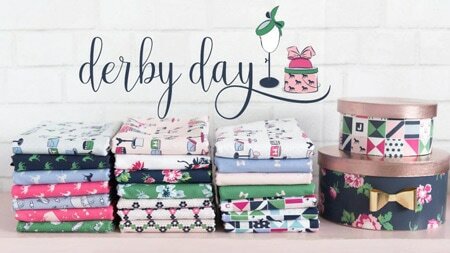 I love that she took inspiration from the tea pots and tea cups in the line. 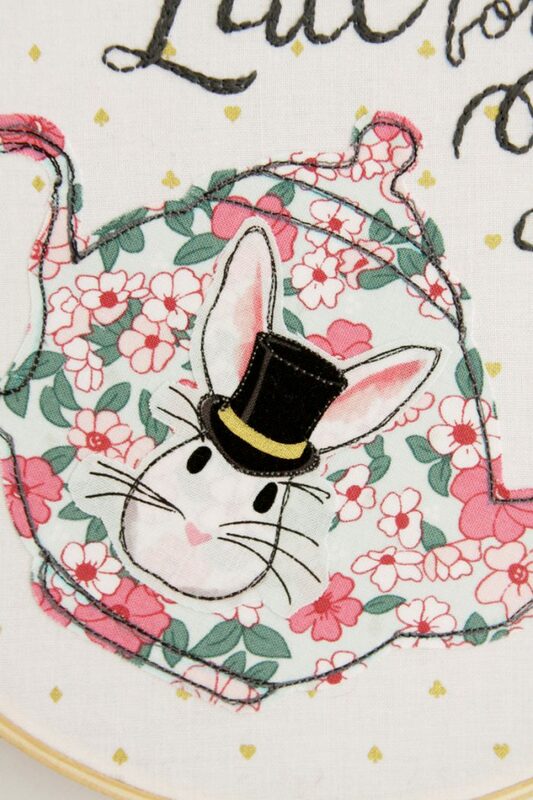 I kinda wish that that big teapot on her embroidery hoop was real! I love how she cut out one of the bunny faces to showcase on the hoop. To make the art, she used a combination of machine stitches and hand embroidery stitches. Did you noice that she used embroidery thread for the tea pouring out of the cup! How cute?!?! 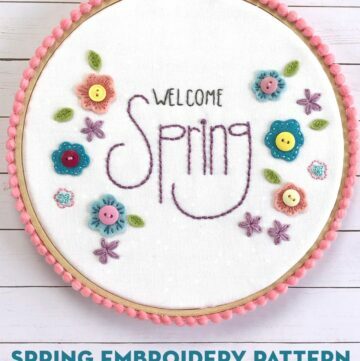 To get the free pattern, just click here HOP on over to Flamingo Toes, while you are there make sure that you “poke around” a bit to discover some of her other cute projects! 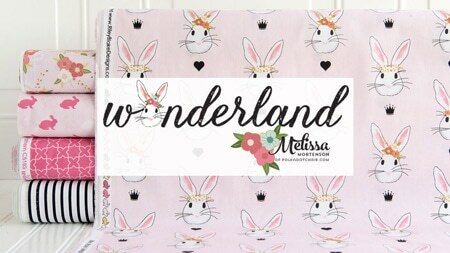 To see other projects inspired by my Wonderland Fabric lines just CLICK HERE. Amazing. I really love it. And the coffee poured over the cup…… It is cute.